Good news: Doctor Who is coming back for another round. While we may not find Season 9 of Doctor Who on Netflix anytime soon, it was announced that a YA-centered Doctor Who spinoff, Class, is set to debut in the US on BBC America later this year (according to Variety, it was already set to air on BBC Three in the UK). The spinoff series' creator, Patrick Ness told press, "I’m astounded and thrilled to be entering the Doctor Who universe, which is as vast as time and space itself. I can’t wait for people to meet the heroes of Class, to meet the all-new villains and aliens, to remember that the horrors of the darkest corners of existence are just about on par with having to pass your exams." BBC America president Sarah Barnett announced in a statement, "We aim to cut through the noise and provide the innovation and originality our fans have come to love and celebrate. We're excited about a fresh twist on the Doctor Who universe, an unconventional take on the crime drama that keeps you guessing at every turn." This isn't Doctor Who's first rodeo when it comes to the spinoff game, either. Beginning shortly after the release of the original Doctor Who series, which ran from 1963 to 1989, at least three stage plays were created. In 1981, a pilot for a Doctor Who spinoff called K-9 and Company made its television debut, but ultimately did not lead to a series. Following the success of the 2005 series, a 13-episode spinoff, Torchwood, debuted the following year. Several more spinoffs, including 2007's The Sarah Jane Adventures, 2009's Torchwood: Children of Earth and K-9, and 2011's Torchwood: Miracle Day aired, along with several animated and documentary series. 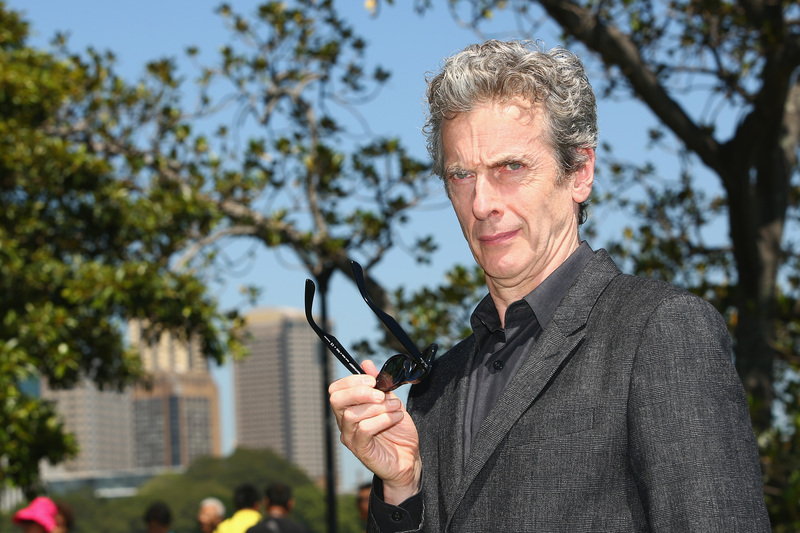 According to the BBC, the series will run for eight 45-minute episodes. Like most of the series' other spinoffs. Ness, who wrote the series “A Monster Calls,” is both the spinoff's writer and executive producer. Which is the same location as Doctor Who films. BBC America will also broadcast the thriller Prey on February 25. Hopefully by the end of this year, though? Pretty please? Whenever it is set to air, I think it's safe to say: Prepare the TARDIS.